When I attended the Kitchener Climate Change Consultation in 2016 it was incredible to see all 5 Waterloo Region MPs in attendance, not just the 4 new Liberal MPs, but my own Conservative MP Harold Albrecht was there too. 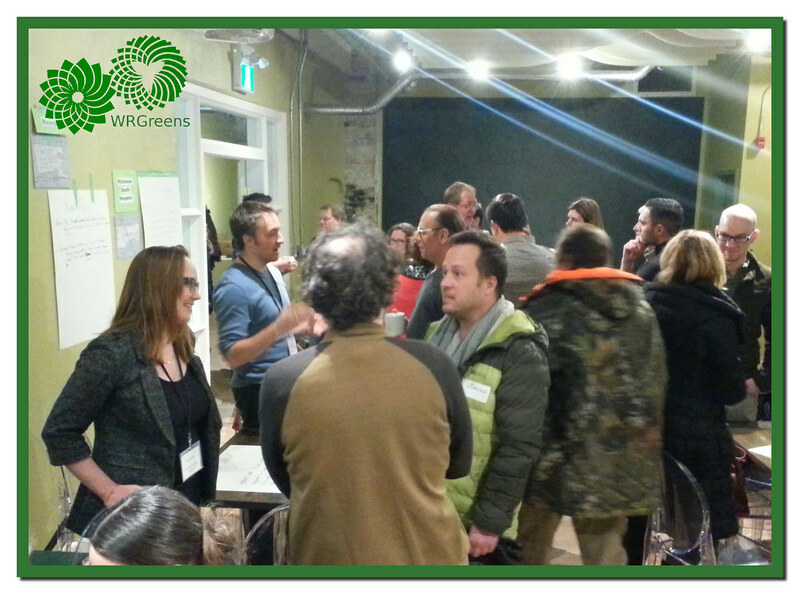 Unsurprisingly 3 of our WRGreen candidates were there helping facilitate the discussions. 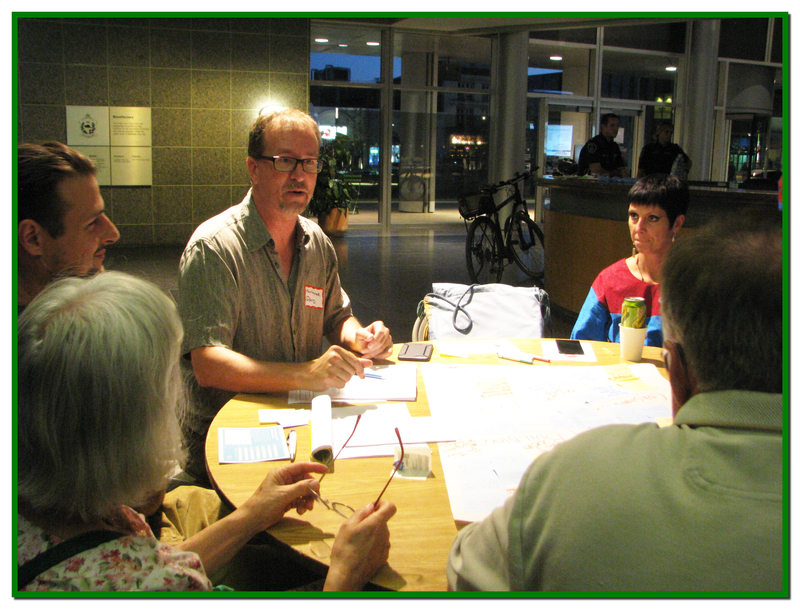 I believe our Kitchener Climate Consultation was the biggest one held across Canada. It had more than a full slate of MPs, there were hundreds of engaged citizens there to participate. There was a lot of great discussion and valuable input as citizens brainstormed ways we could come together and bring Climate Change to heel. It was a heady time. Critical thinking and creativity came together as citizens from across the political spectrum contributed different pieces of the solution to Climate Change, the existential global crisis of our time. But Waterloo Region was up for it. We were ready. 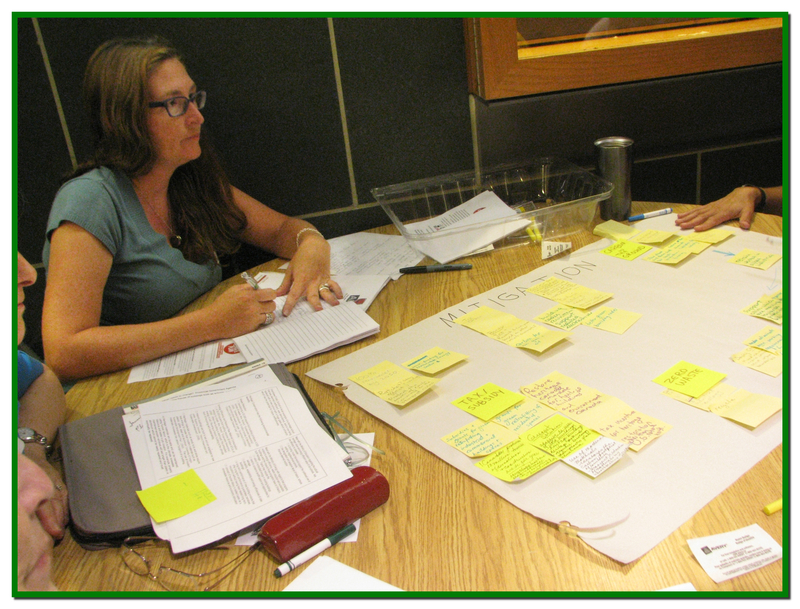 Each round table discussion yielded up a blueprint of action. And at the end of the day, each table’s facilitators presented a verbal report of the high points to the entire assembly. 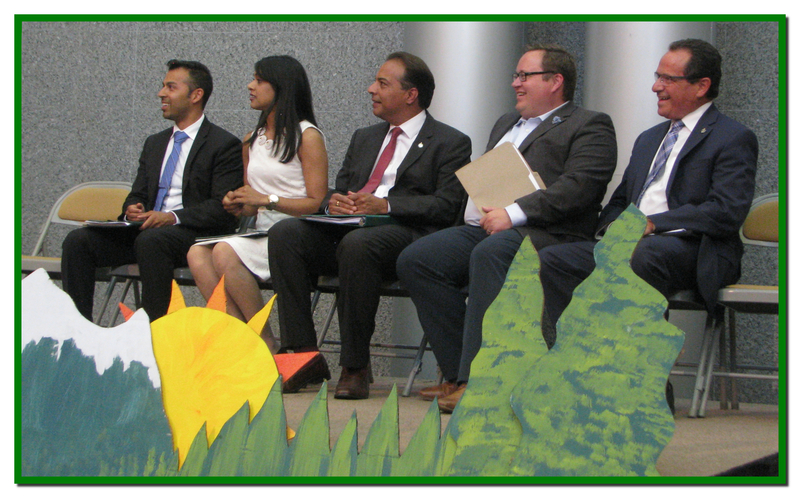 Although all 5 Waterloo Region MPs were there, its pretty clear none of them actually listened. Former Progressive Conservative Party Leader Patrick Brown had had a fully costed moderate election platform complete with carbon tax. But it seems the PC Party backroom boys weren’t ready for a carbon tax, so Mr Brown and his platform were replaced with Mr Ford and a series of off-the-cuff promises masquerading as a platform. One of the huge costs associated with winner-take-all politics is the policy lurch that happens when a centrist party is replaced by a right wing party. Which is exactly what we’re seeing here in Ontario. But even before winning the leadership or the election, one thing Doug Ford was *always* clear about was his intention to get rid of the Liberal’s Cap & Trade carbon mitigation system. With Climate Change breathing down our necks, carbon pricing is intended to disincentivise Green House Gas emissions. It does this by forcing polluters to take financial responsibility for the pollution they generate. Cap and Trade revenue flowing into Government coffers is supposed to help government finance our necessary transition to a sustainable economy. While it is clear that carbon pricing is imperative, personally, I am not at all unhappy to see the dismantling of the McGuinty-Wynne Cap and Trade system, although a more orderly change would have been nice. One big problem with Ontario’s Cap and Trade was that its carbon targets simply weren’t anywhere close to being high enough. Another was that as many as 100 of the worst corporate polluters were exempted. From my perspective, the worst thing about Cap and Trade is that it creates a government revenue stream. Governments get very attached to revenue streams. And the Ontario Liberals had made good use of the Cap and Trade funds that flowed into government coffers. What do schools have to do with Carbon Pricing? Ontario schools have been struggling since the 1990’s when the Mike Harris Sr government diverted education tax funds from community school boards into the general government coffers. Now, instead of dispensing all the funds collected for Ontario elementary and high school education through property tax directly to the schools, in the name of “efficiency” education funding was suddenly dependent on a “funding formula” that was more about redistributing education tax than educating our kids. Government works in mysterious ways… instead of fixing this elementary school, they built a new one. Suddenly there wasn’t enough money in the Education budget for elementary school music class and librarians. In the rich province of Ontario, school budgets were reduced the bare minimum to function. Chronic underfunding begun by the Mike Harris Sr PC government and carried on by the McGuinty-Wynne Liberals over decades naturally meant there was never enough funding to properly maintain the infrastructure. But when school buildings began to crumble across the province, the Liberals had to do something: and so some of the Cap and Trade revenue was earmarked to fix our schools. (Although spun in the media as needed repairs, in truth these funds were supposed to be used to retrofit schools to make them more energy efficient.) Sadly even that is gone now, and the folks at http://fixourschools.ca/ will tell you that Ontario schools still need a whole lot of fixing. But Ontario’s carbon pricing void will presently be filled with a different kind of carbon pricing, as the Federal Government implements a Carbon Fee and Dividend regime. This is the carbon pricing policy advocated by both federal and Provincial Green Parties in Canada because it is a much more equitable system. The fees collected from industry polluters don’t go to line government coffers, but are instead payed out directly to citizens to help us weather the transition. The dividends counter the price increases industry will pass on to consumers. The way it works out is that consumers with the smallest carbon footprint actually come out ahead. Even so, it still is not enough. The IPCC Intergovernmental Panel on Climate Change has made it clear that we aren’t doing nearly enough to address Climate Change. They’ve given us a timeline of 12 years, and time is running out. While we need to get the new federal Carbon Pricing system up and running, it is only the start. We never know if our winner-take-all governments will listen, but when they ask us for input on important issues, it is well worth responding. Even if they ignore what we have to say, at least we will be on the record. And the record will be there for the next government. It is very important for us to respond, to make sure our new PC Government understands Ontario expects serious climate change policy. This consultation tells us they want our opinions, but they don’t want our names. The only way to participate is to do so anonymously on a web form. Your submission does not need to be a scholarly work; you can write as much or as little as you’re comfortable with. When filling in any kind of web form, it’s easiest to prepare your answer offline. That way you won’t accidentally send it before you’re finished, and you can keep a copy of the submission you wrote. It is always an excellent idea to make as much noise as we can publicly online. If you have a blog, share it there and/or sharing on twitter or Facebook or whatever other social media you use. Sharing online can inspire others to participate, and the greater the response the consultation gets, the better. If you don’t have a place to share online, feel free to share your submission with us, and we’ll publish it here on the blog. You might find inspiration in the Rise For Climate Waterloo Region submission or suggestions made at the Federal Climate Change Consultation. Our quality of life depends on clean air to breathe, safe water to drink, and well-protected lands and parks. Later this fall, Ontario will release a plan that will identify specific areas of focus to help us tackle and be more resilient to climate change. This will be the first part of a broader approach that will protect clean air and water, encourage conservation and do more to address urban litter and waste. This made-in-Ontario solution will strike the right balance between protecting our environment and responsibly supporting a prosperous economy. Creating an understanding of the effects that climate change is having on our households, businesses, communities and public infrastructure to better prepare and strengthen our resiliency. Ensuring polluters are held accountable and creating dedicated measures that will efficiently reduce greenhouse gas emissions. Improving Ontario’s business climate by unlocking the power of the private sector to finance and drive innovative climate solutions. This will include an emissions-reduction fund to invest in technology-based and other solutions to reduce emissions in Ontario. Finding a balanced solution that puts people first, makes life more affordable for families, and takes Ontario’s role in fighting climate change seriously. These areas will help ensure our investments in climate action effectively balance greenhouse gas reductions while supporting economic prosperity and Ontario families. All attempts to invite a speaker whose views are anti BDS to provide the counter point of view have been declined. is a lawyer called to practice in Ontario and New York State. After working in the New York and Paris offices of a major Wall Street law firm, Dimitri became a class action lawyer in Canada. His class actions practice focused on shareholder rights, environmental wrongs and human rights violations. In 2012, Canadian Lawyer Magazine named him one of the 25 most influential lawyers in Canada, and in 2013, Canadian Business Magazine named him one of the 50 most influential persons in Canadian business. “I am very happy to announce that, for our BDS town hall at the University of Waterloo on October 17, I will be joined by two extraordinary women, Rehab Nazzal and Wendy Goldsmith. “Rehab is a Palestinian-born multidisciplinary artist and educator based in Toronto and Bethlehem. Her video, photography and sound works deal with the violence of war and settler colonialism, and have been shown in Canada and internationally. Recently, Rehab was shot in the leg by an Israeli sniper while documenting the noxious activities of Israeli skunk trucks in occupied Bethlehem. “Wendy is social worker and mother of three from London Ontario. As a social worker she has worked with many marginalized and traumatized individuals, families and communities and began her work in Palestine after Operation ‘Cast Lead’ and saw through photos and direct accounts of the horror and devastation inflicted by Israel on Gaza. 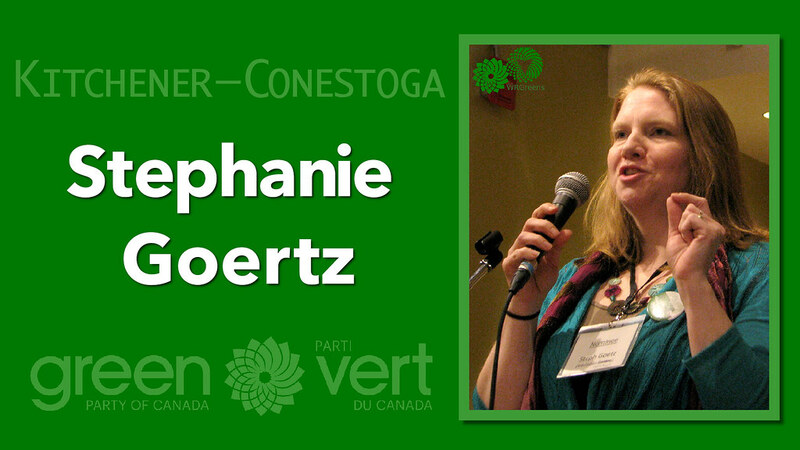 Wendy is a member of the steering committee of Canada Boat to Gaza, a representative at Freedom Flotilla Coalition and on the Media team for the Women’s Boat to Gaza. Wendy recently returned from Barcelona, Spain, Ajaccio, Corsica and Messina, Sicily where she participated in the sailing of the Zaytouna. “You’re invited to join the Honourable Maryam Monsef, Minister of Democratic Institutions, at a series of federal electoral reform community dialogue events across Canada. These events, which complement the work of the Special Committee on Electoral Reform, are intended to raise awareness of electoral reform and provide an opportunity for you to engage in discussion with others about the future of Canada’s democracy. These events will be hosted in English and French in physically accessible venues. No pre-registration is required, but note that seats will be provided on a first-come, first-served basis. 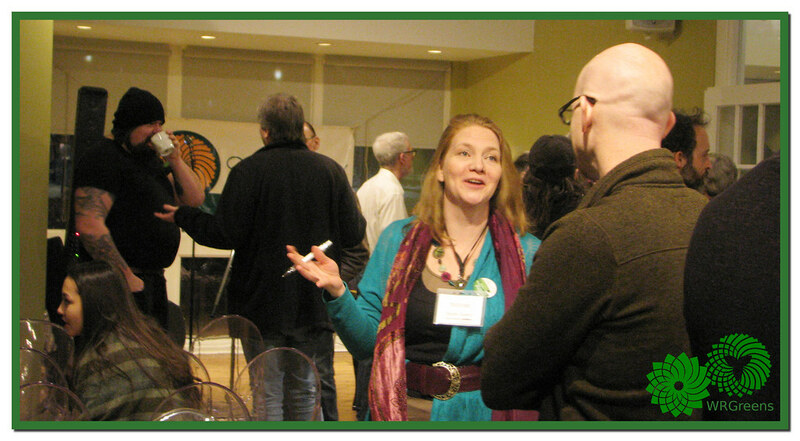 Join us for a community dialogue about proportional representation and electoral reform! Join us in Uptown Waterloo Sunday Afternoon for the 2016 Open Streets launch! or fly down to check it out! If you’ve never been to an Open Streets before you’re in for a treat! GPC Leadership Review: The Results Are In! 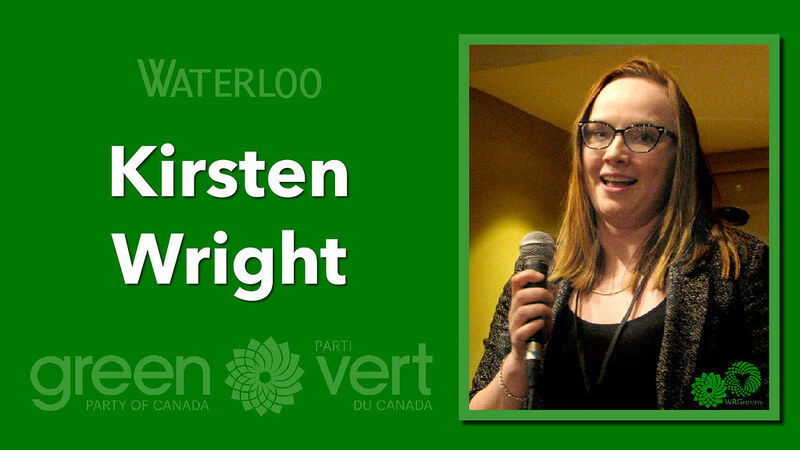 Green Party policy requires a leadership review following every election. 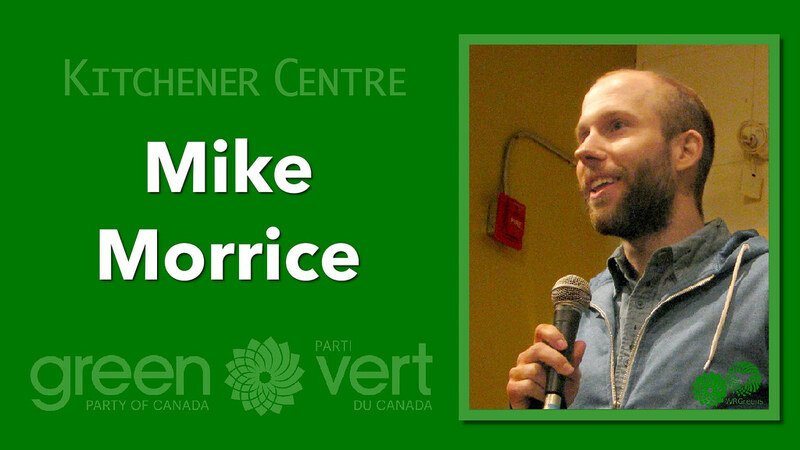 In spite of disappointing results in the most strategically voted election in Canadian history, the federal Green Party membership rallied in support of Ms. May, who has infused the party with her inspiring leadership. The month long review returned a stunning 93.6% approval! “I’m humbled to receive a strong mandate from our engaged membership to continue in my role as leader,” May said in a statement to reporters Monday. 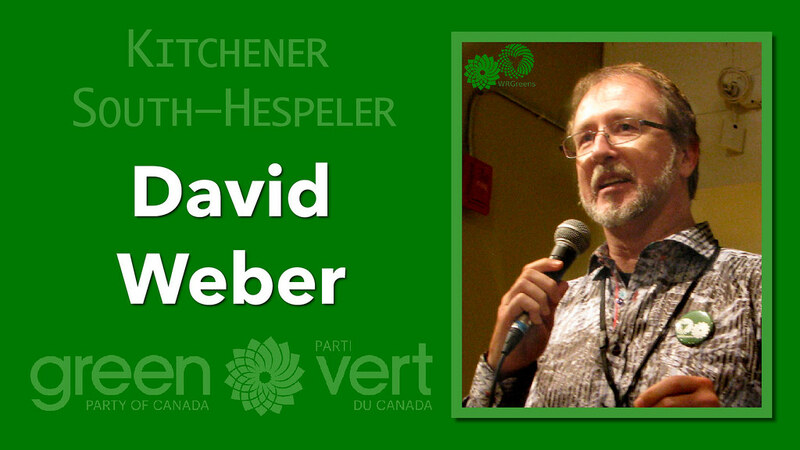 The Waterloo Region Greens are pleased to extend our warmest congratulations!